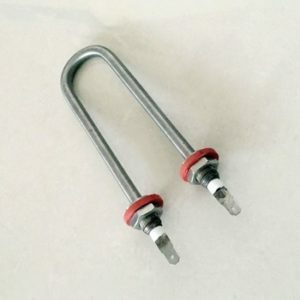 Braided Wire, straight or right angle exit available. 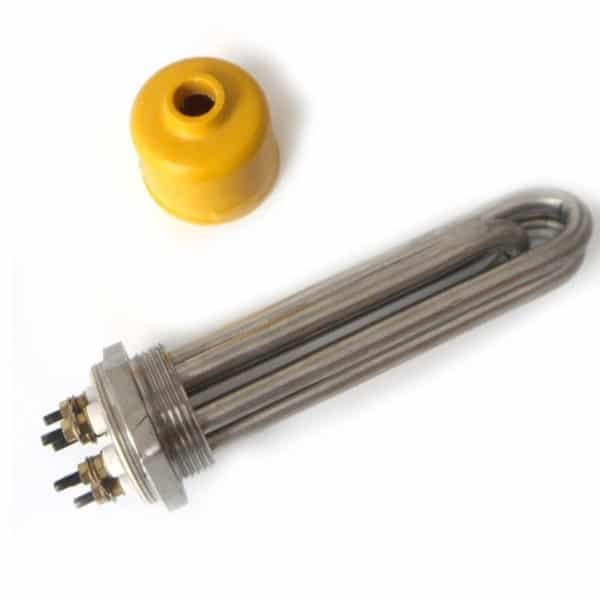 Max temperature for SS tube 400 °C, for Brass tubes 200 °C. 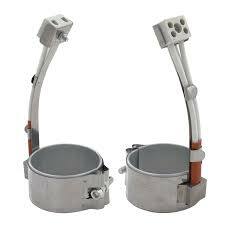 Diameters: As per the customers specifications or requirement. 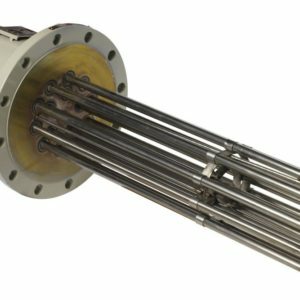 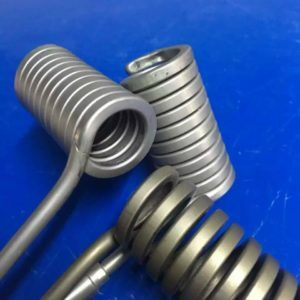 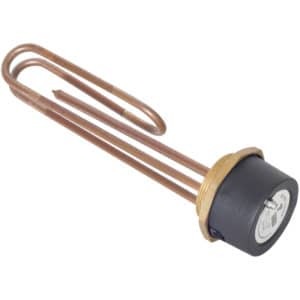 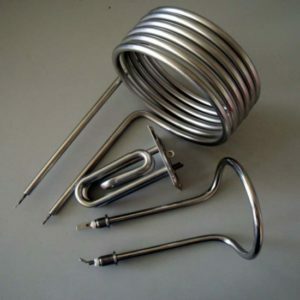 Looking For Coil Heating Elements ?